The Jr Heat U18 volleyball team took home silver in a recent tournament south of the border. 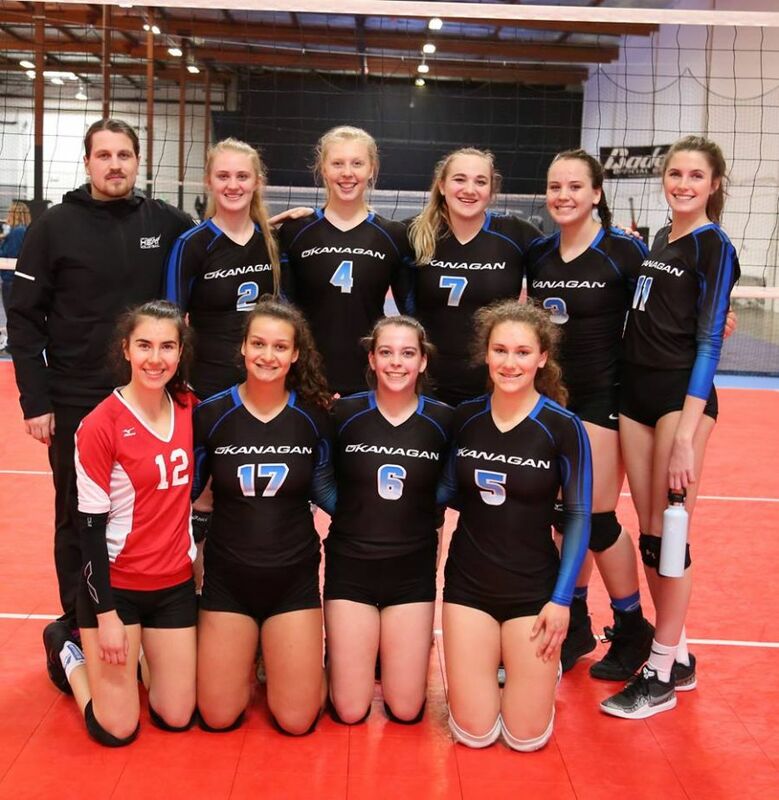 Both the U18 and U17 Jr Heat volleyball teams attended the Kraken ‘Spring It On’ Invitational tourney in Renton, Washington this past weekend. The U18s placed first in their pool and went undefeated all day, earning a well-deserved berth in the finals. Their title run ended when they a very tight third set to the Capital Ice 18s, but they earned a silver medal finish for their work. The Jr Heat U17s in attendance were also undefeated up until the semi-finals and earned a third place finish overall, losing to the Capital Ice in their third set as well. 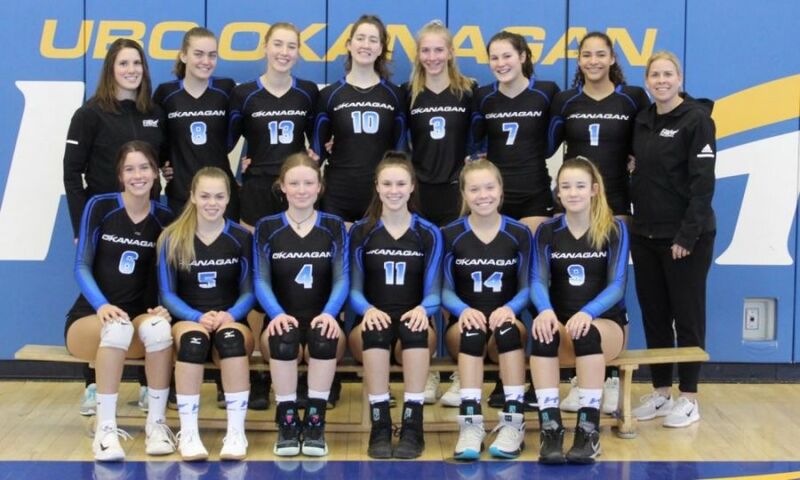 Both teams are heading to the VolleyballBC Provincials Championship in Richmond from April 19-22, then it’s onto Nationals in Toronto next month.